BIRTH: Before 1572, likely near Watford, co. Northampton, England, son of William and Eleanor Rogers. MARRIAGE: Alice Cosford, 24 October 1597, at Watford, co. Northampton, daughter of George Cosford. CHILDREN: Thomas (died young), Richard (died young), Joseph, John, Elizabeth, and Margaret. DEATH: Sometime the first winter at Plymouth, likely between January and March 1621. Thomas Rogers was born in Watford, Northampton, England, the son of William and Eleanor Rogers. He married Alice Cosford in 1597. All his children were baptized and/or buried in Watford. He brought his wife and family to Leiden, Holland, where he became a citizen of Leiden on 25 June 1618. His occupation in Leiden records was given as a camlet merchant. Camlet was a luxury fabric from Asia that was made of camel's hair or angora wool mixed with silk. 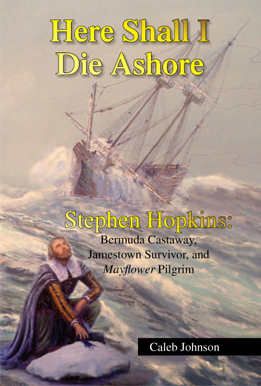 On 1 April 1620, he sold his house on Barbarasteeg for 300 guilders, apparently in preparation for his voyage on the Mayflower. 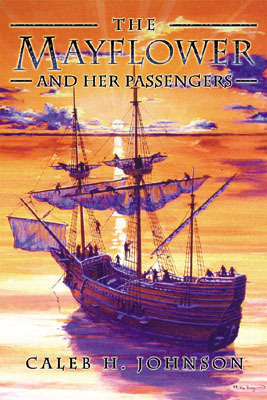 He came on the Mayflower with eldest son Joseph, leaving behind in Leiden his younger son John, daughters Elizabeth and Margaret, and wife Alice. Thomas Rogers died the first winter at Plymouth, leaving behind his 18-year old son Joseph. His wife and children that were left behind in Leiden are found in the 1622 poll tax of Leiden, and were termed "poor people" and "without means." Children Elizabeth and Margaret apparently came to New England later, but where they lived or whom they married remains unknown. 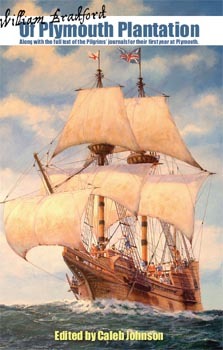 Son John came to Plymouth about 1630, and there married Anna Churchman on 16 April 1639.